No matter which grade you teach, you are probably trying to get your students to write more. Our students tend to write short, simple sentences, and they need encouragement and tools to stretch these sentences into bigger ideas. One way to stretch sentences is to add prepositions. 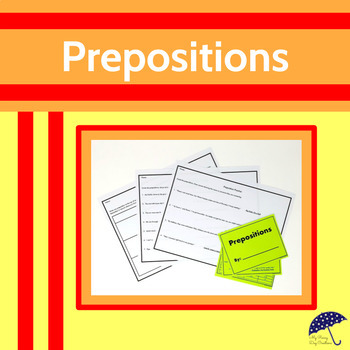 Prepositions connect two nouns. They tell when or where something is happening. 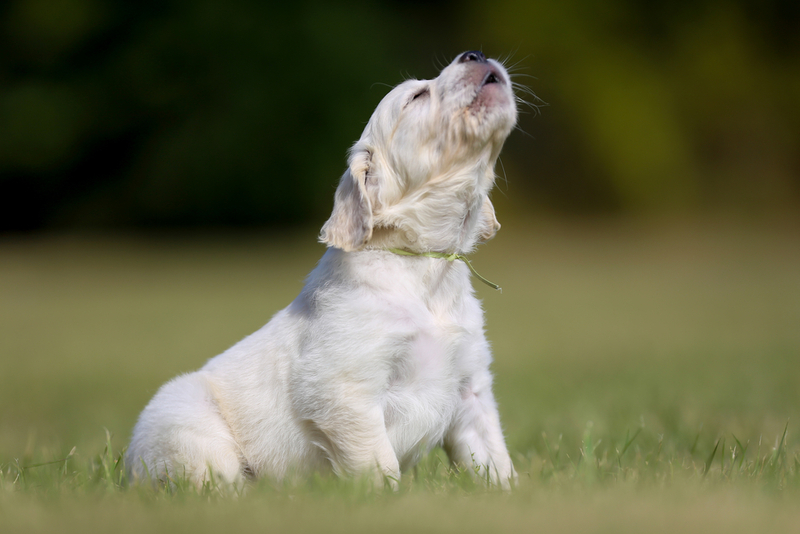 So, for example, if your student wrote the sentence, "My dog barked," you could use prepositions to help her stretch the sentence. My dog barked at the park. My dog barked at the park on Saturday. Adverbs are also helpful for stretching sentences. Adverbs answer the questions when, where, how long, and how. How long did he bark? My dog barked for thirty minutes at the park on Saturday. My dog barked loudly for thirty minutes at the park on Saturday. Subordinating conjunctions can be used to add a phrase to a sentence. These phrases can add details to the sentence. My dog barked loudly for thirty minutes at the park on Saturday after a squirrel startled him. Adjectives can also be used to stretch sentences. In fact, adjectives are probably the first part of speech your students will use to stretch their sentences. My little white dog barked loudly for thirty minutes at the dog park on Saturday after a brown squirrel startled him. Notice how much more interesting this sentence is than the first sentence. Of course, not every sentence in a story or essay should be stretched. Variety in sentence lengths is key to creating an interesting piece of writing. What I like about using specific parts of speech to stretch sentences is that it gives the students concrete ways to add to their writing. Staring at a blank page can be very overwhelming. 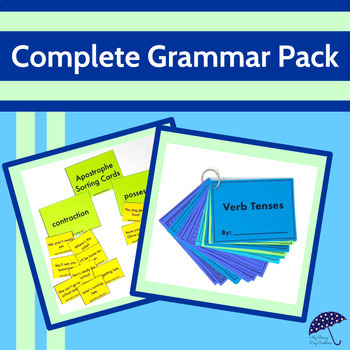 If you are looking for grammar practice to help your students learn the vocabulary to stretch their sentences, I have several resources that will be helpful. Leave your ideas for stretching sentences in the comments!